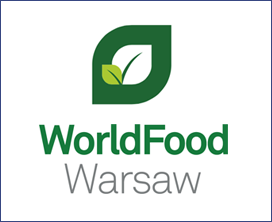 WorldFood Warsaw provides a platform to connect and conduct business with over 4,738 food and beverages industry buyers operating in Eastern Europe. The event brings together the region's distributors, retailers, manufacturers and associations. These representatives are searching for the latest innovative products on the market. Not only is the event a place to conduct business, WorldFood Warsaw's extensive and informative business programme make it a place for sharing knowledge with some of the industry's most influential food and beverage experts..
FoodTech, Ingredients, Wine&Spirits, EcoFood and ColdChain.